Sign up now and start loading data from over 150 sources from Google Ads to Zendesk into Panoply. In less than 10 minutes, you'll have all your data in one place and can start finding insights. Go on, it's a 21-day free trial. 1. Complete the form. You will be directed to a new page to complete your registration. 2. Finish your registration for your free trial by choosing a password. Trusted by data teams, big and small. 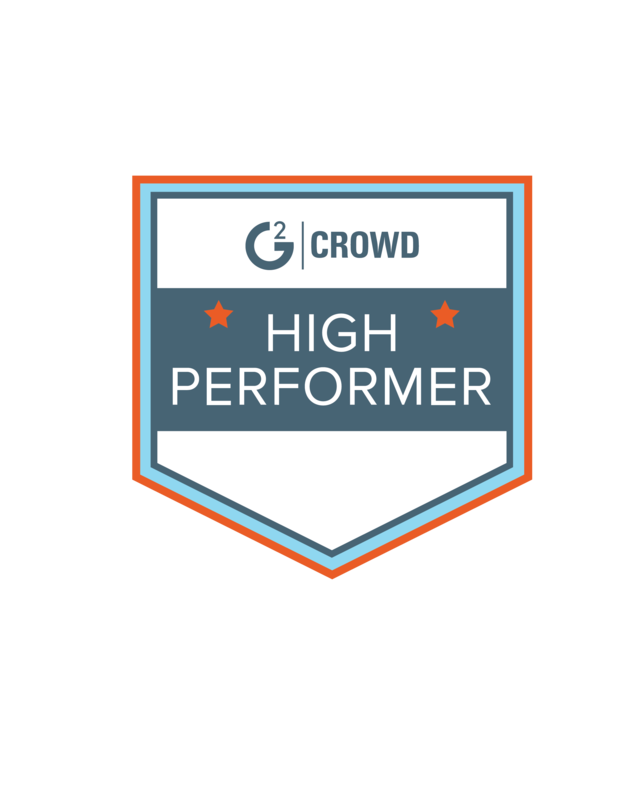 Check out our reviews on G2 Crowd. "It just works, and it's smart." "Data engineering, without hiring a data engineer!" "The best way to manage your data." "Great technology, great approach, great team."